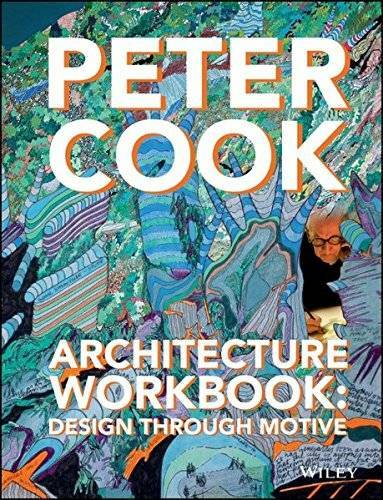 Organised into 9 parts that highlight a wide range of architectural motives, such as ‘Architecture as Theatre’, ‘Stretching the Vocabulary’ and ‘The City of Large and Small’, the workbook provides inspiring key themes for readers to take their cue from when initiating a design. Motives cover a wide-range of work that epitomise the theme. 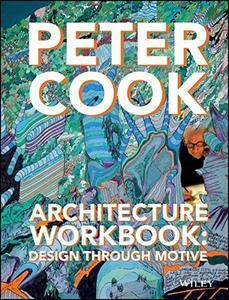 These include historical and Modernist examples, things observed in the street, work by current innovative architects and from Cook’s own rich archive, weaving together a rich and vibrant visual scrapbook of the everyday and the architectural, and past and present.